Vermont’s opiate problem isn’t going away, but it also isn’t being forgotten. There are many people and groups working to combat the problem, including helping people battling addiction. 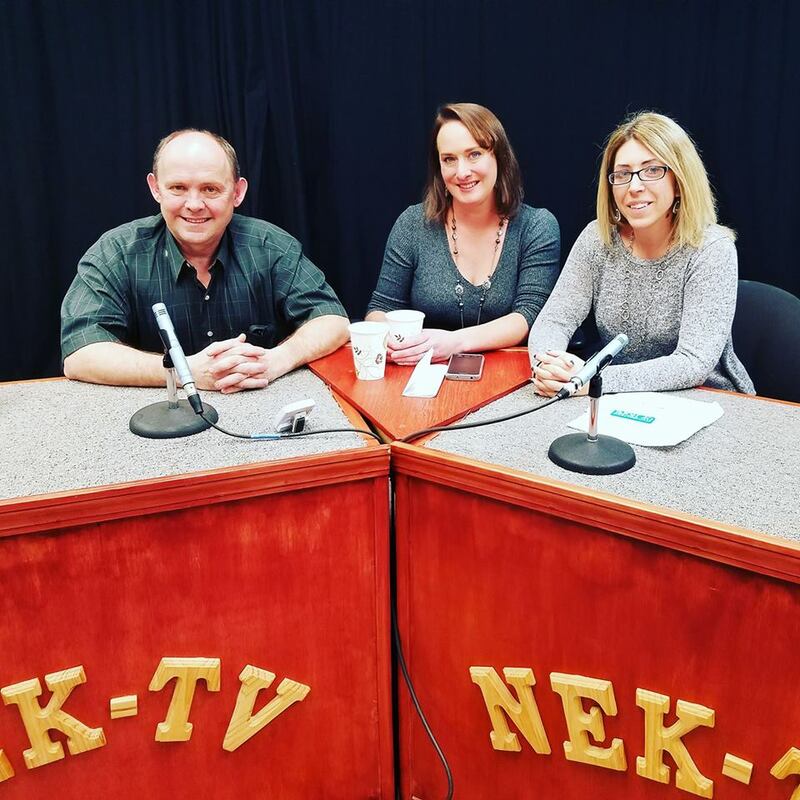 This Sunday Emily Robinson and Tara Patten will be on the Vermont Voice radio show, and next week they’ll be on the NEK Voice television show. They’ll talk about what is being called, “Conversations of Hope”. During their time on the shows, they’ll also talk about two upcoming events related to opiate addiction, one on Saturday, January 21, and the other on January 30th.